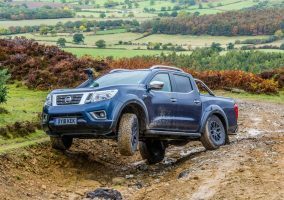 NISSAN has scooped two top honours at the VansA2Z Awards 2017 with the Navara named Best Pick-Up and the all-electric e-NV200 Eco Van of the Year. 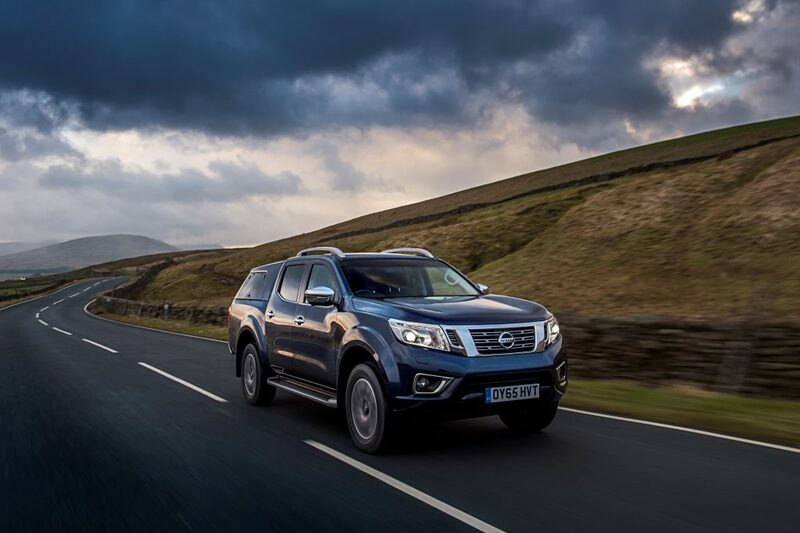 It is the second year running that Navara has won this prestigious award while the e-NV200 has won it three years in a row. 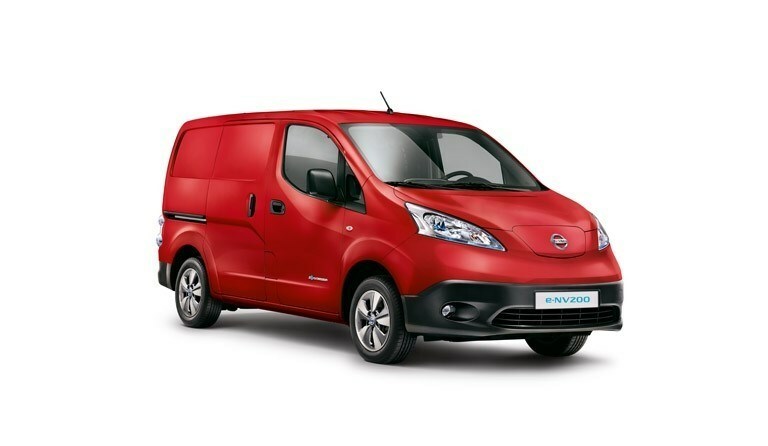 Meanwhile the e-NV200 was also singled out for praise. 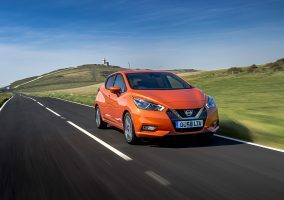 VansA2Z editor Neil McIntee said: “Clean, cheap to run and quiet, the battery-powered van looks like it’s coming of age and for the third consecutive year Nissan’s e-NV200 takes the top honours. The multi-award winning Nissan Navara can be specified with either a double cab or a king cab and a 190PS twin-turbo or 160PS single turbo version of the new 2.3-litre dCi engine. 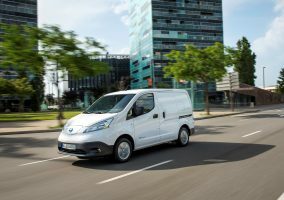 Available in both commercial van and fully trimmed Combi and Evalia passenger variants, the e-NV200 line-up offers a variety of options to suit every requirement; including a panel van, five-seat and seven-seat option and a driving range of up to 106 miles on a single charge.